LB IS ON GATE. 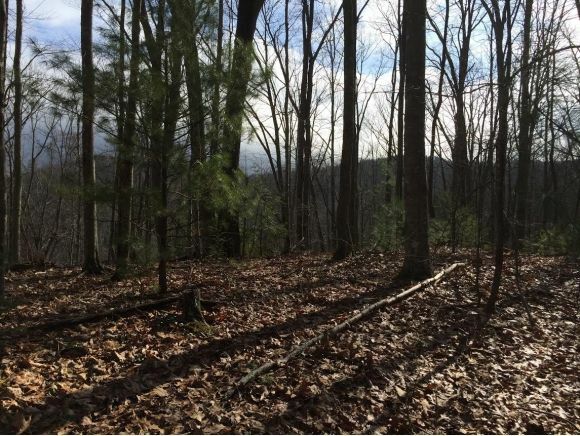 Priced at only $3,200 per acre this gorgeous mountain tract offers the utmost in privacy and seclusion. There is a large amount of marketable timber on this land. This property features a gated entrance to a very nice road to access the property. 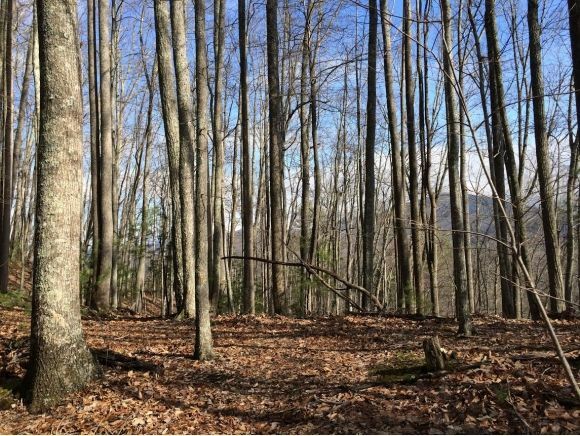 This large acreage tract features 73.8 acres with multiple building sites with long range mountain views and views of the valley. This property has a lot of marketable timber on it. 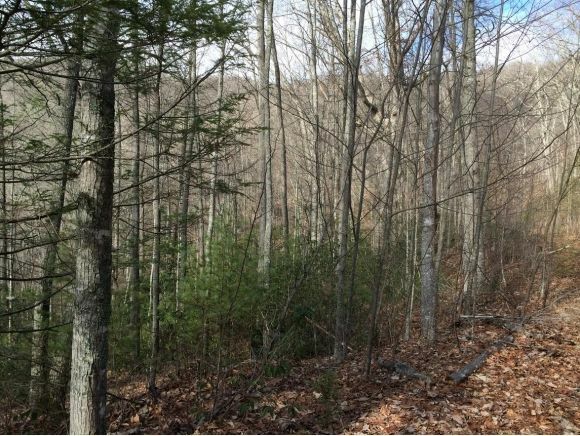 For Hunters and nature lovers you will not find a property offering more of all mother nature has to offer. All information and square footage subject to buyer verification.